I met Trisha online through some of our language groups. We have a similar interest in helping people become confident in a new language. If this is a type of program you think would work for you. Rest assure the quality of this training is top notch. 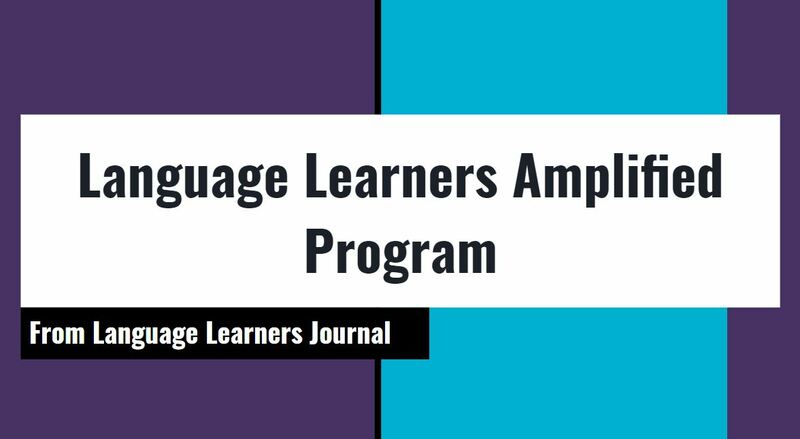 The Language Learners Amplified Program (#LLAP) aims to help language learners become more motivated, focused and productive via a more holistic approach to learning. 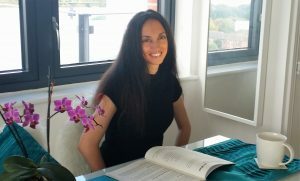 This approach includes simply mindfulness techniques, positive thinking strategies and community support that will amplify language learning. 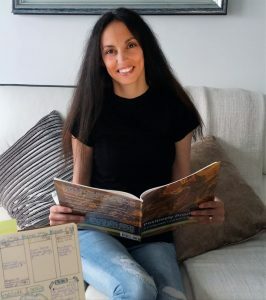 When Trisha the founder of Language Learners Journal and host of the Language Learners Amplified Program, #LLAP first started secondary school she really struggled with English, let alone learning foreign languages, science and maths! But then she started to make real progress in her learning especially in the areas of languages and science. Initially the teachers accused her of cheating and made her redo her work under close supervision – however, it soon became clear that a switch had finally been turned on and the progress being made was real. 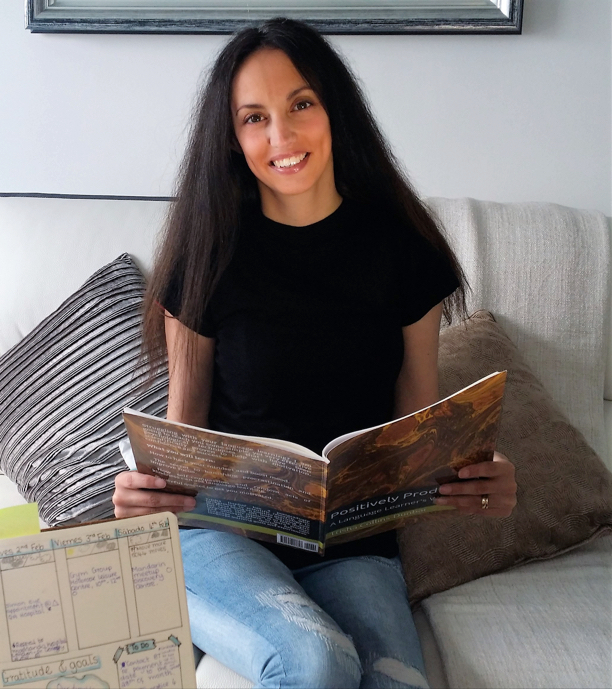 Trisha went on study psychology to postgraduate level at university and then studied a diploma in history at the university of Oxford! So, what was Trisha doing differently? She was applying a more holistic approach to learning that included simple mindfulness techniques, positive thinking, and productivity strategies. She was also making better use of her study time. The reason for creating The Language Learners Amplified Program (#LLAP) is to help people, especially those that may have struggled at school or who have anxiety or are low in confidence. Being too busy (or negative) to learn is not an excuse it is a barrier to success! Over the last few years, Trisha has learned several languages to various degrees while working full-time, setting up my own business, studying part-time at university, getting involved in community projects/charity events and looking after her family. She is passionate about learning new things, especially languages. The program is open to anyone from complete beginner to advanced learners who are serious about wanting to learn a new language. The program is also perfect for busy language learners that have got lots of other commitments and responsibilities. So if you are looking for a program that will help you make better use of the little time you have. Trisha and her team will work with you, to develop mindsets and behaviours. The Peer Enablers (other language learners taking the course) will empower you through monthly virtual workshops, group sessions, and one-to-one support to push you out of your comfort zone and challenge you every step of the way! OR like the official Facebook Page to keep updated on other language learning projects.